Step in to a world of ideas and inspiration with free tickets to the Ideal Home Show - 17th March – 2nd April 2018 - at Olympia London. 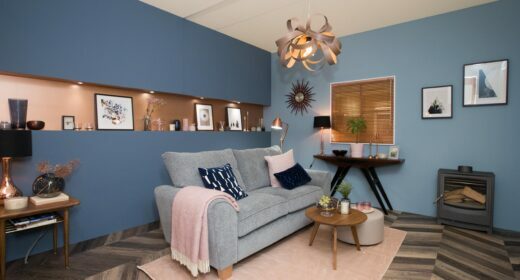 Whether you have a big home project or want to add those finishing touches that make a house a home, the Ideal Home Show has everything you need. 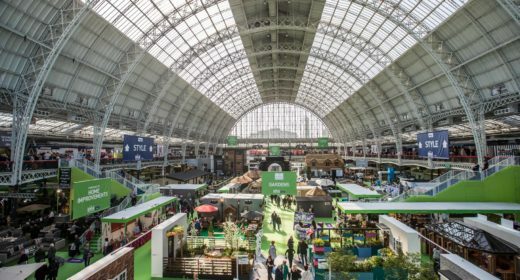 Find fresh ideas for your home at the UK’s biggest home event, from 17th March – 2nd April 2018 at Olympia London. Catering to every need and taste, the show includes eight enhanced sections. Discover Interiors, Style, Gardens, Home Accessories, Eat & Drink Festival, and the brand new Home Renovation, Health & Fitness and Market Place sections for a wealth of great brands, exclusive offers and beautiful new products. Plus, see exclusive show offers, new product launches and items you won’t find on the high street. In addition, don’t miss spectacular features such as the fully built Show Homes and Gardens, inspirational Room Sets, The Renovation Advice Hub, the relaxing Champagne Bar, as well as interactive theatres all under one roof in the beautiful Olympia setting. Not forgetting the fantastic celebrity chefs and experts that will be on hand at the show to share their knowledge and skills through 1000s of demonstrations and workshops. If you have been before or have never experienced the show, make sure you don’t miss out on the home event of the year. **T&Cs: Book before 2nd April 2018. Offer valid on the adult on the door price only (Weekday £20/Weekend £22). 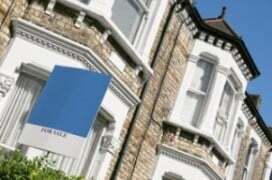 Calls cost 7p per minute plus your company’s access charge. £1.70 transaction fee applies. Kids under 15 go FREE when accompanied by a paying adult (maximum 2). Tickets include free entry to Eat & Drink Festival.